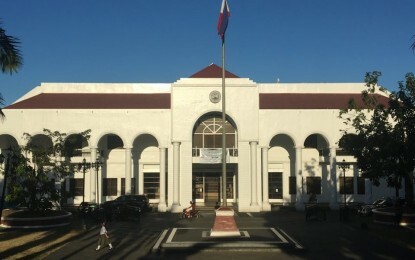 LEGAZPI CITY -- Wednesday, April 3, will be a special non-working holiday in Albay province to give its people the opportunity to celebrate Albay Day. The declaration is based on Republic Act 11119 principally authored by Albay 2nd District Rep. Joey Sarte Salceda and signed by President Rodrigo Duterte on Oct. 30, 2018. "April 3 of every year is hereby declared a special non-working holiday in the Province of Albay, including the cities therein, in commemoration of its founding anniversary, to be known as 'Albay Day'," provision of the law said.